Yesterday a group of dedicated middle school gardeners transplanted seven first year artichoke plants into our hoop house. We had great success with artichokes this year harvesting over fifty California size artichokes from ten plants. The summer taste testers gave them all the thumbs up. 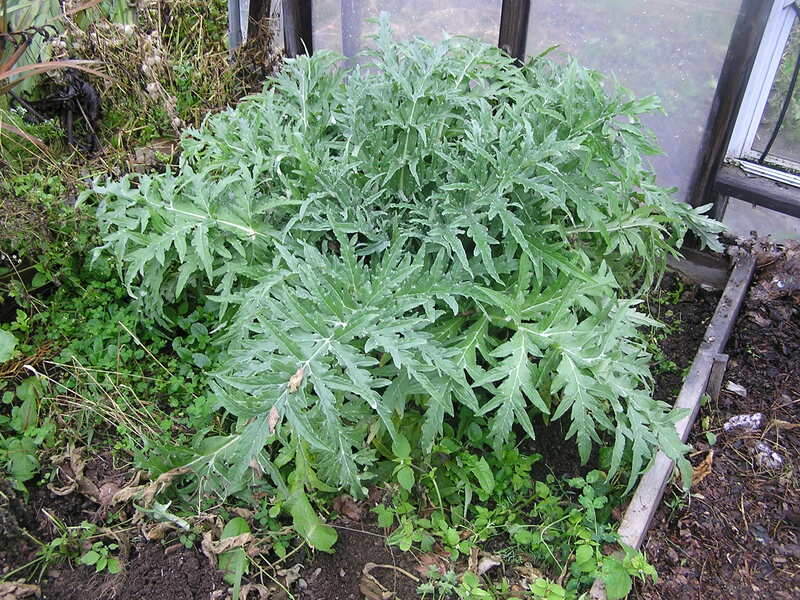 Since artichokes are perennials and not hardy in Maine we are hoping the hoop house will provide the climate for overwintering. Temperatures will be recorded this winter and detailed records will be kept. Check the blog for updates.